Mechanical seal pumps are centrifugal pumps with mechanical seals to prevent leakage of fluids. Mechanical seal pumps are more energy efficient and experience less wear and reduced maintenance due to the type of seals. In fact, mechanical seal pumps offer optimal performance for higher pressures and more corrosive operation conditions. Mechanical seal pumps are available in many different materials and sizes, ensuring nearly any application can be handled. For chemical processing industries, mechanical seal pumps are ideal due to their durability and wide range of temperature capabilities. 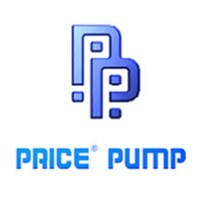 Look at our vast inventory of mechanical seal pumps today to find the product to best serve your needs.